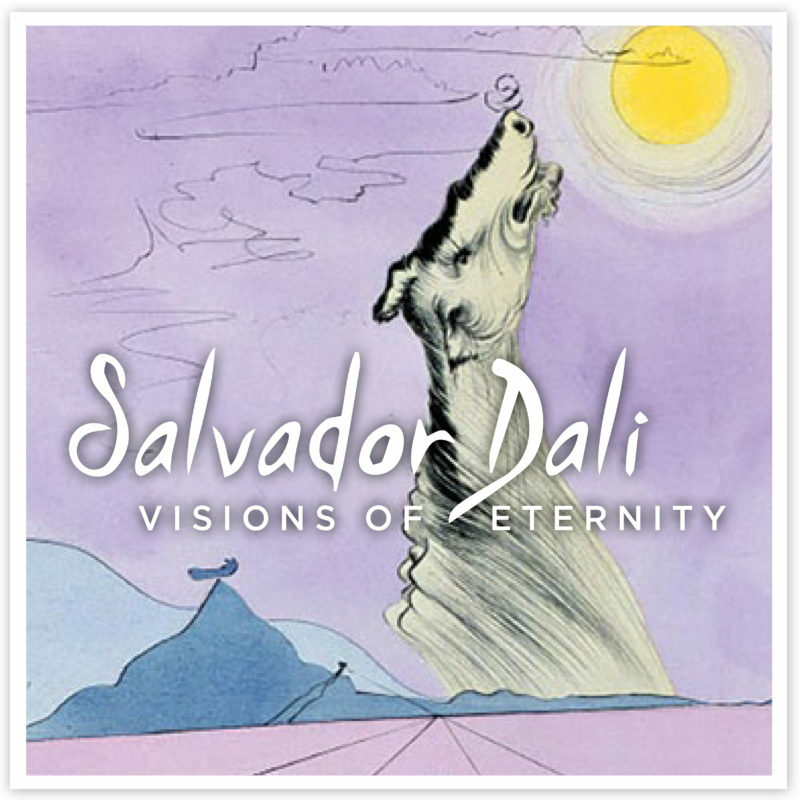 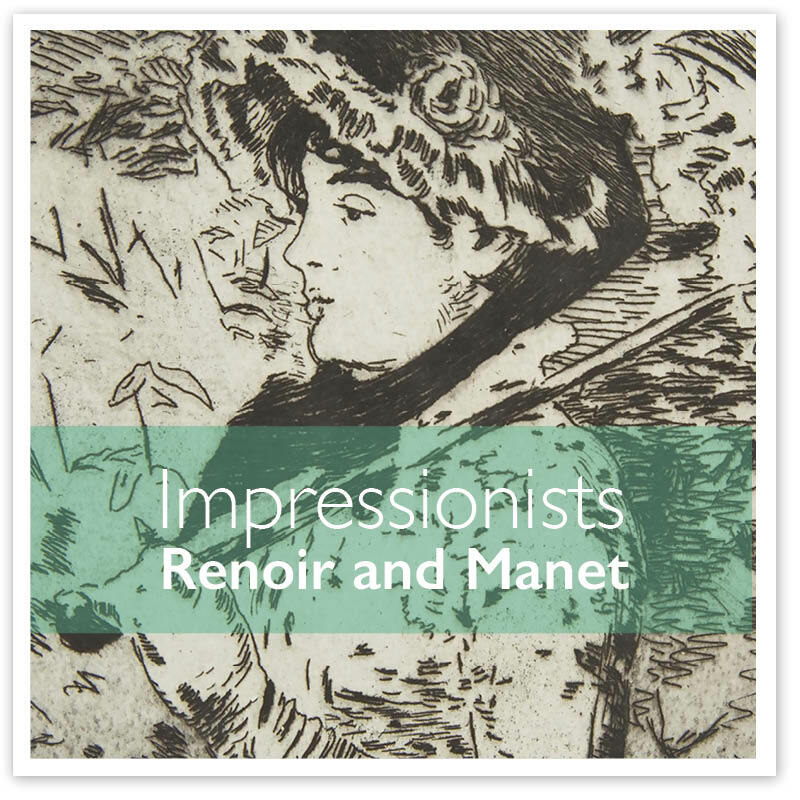 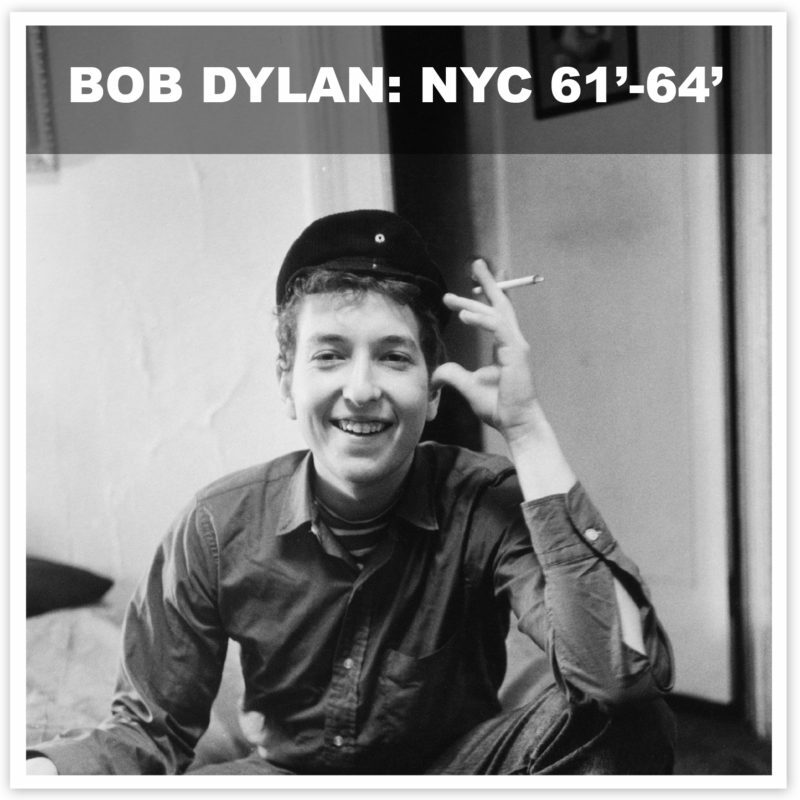 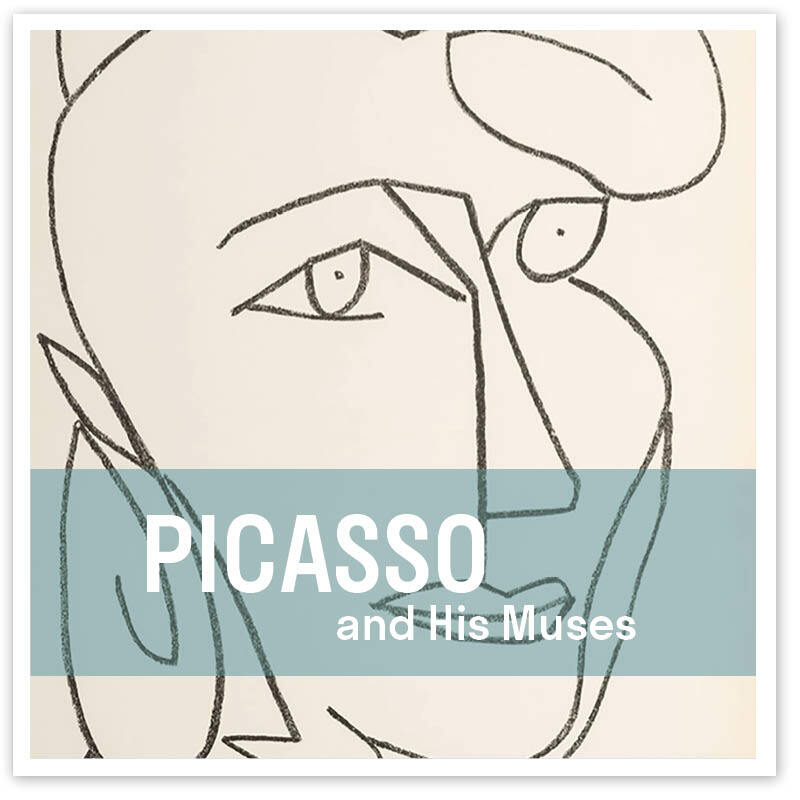 Explore the life and achievements of one of the greatest geniuses in human history. 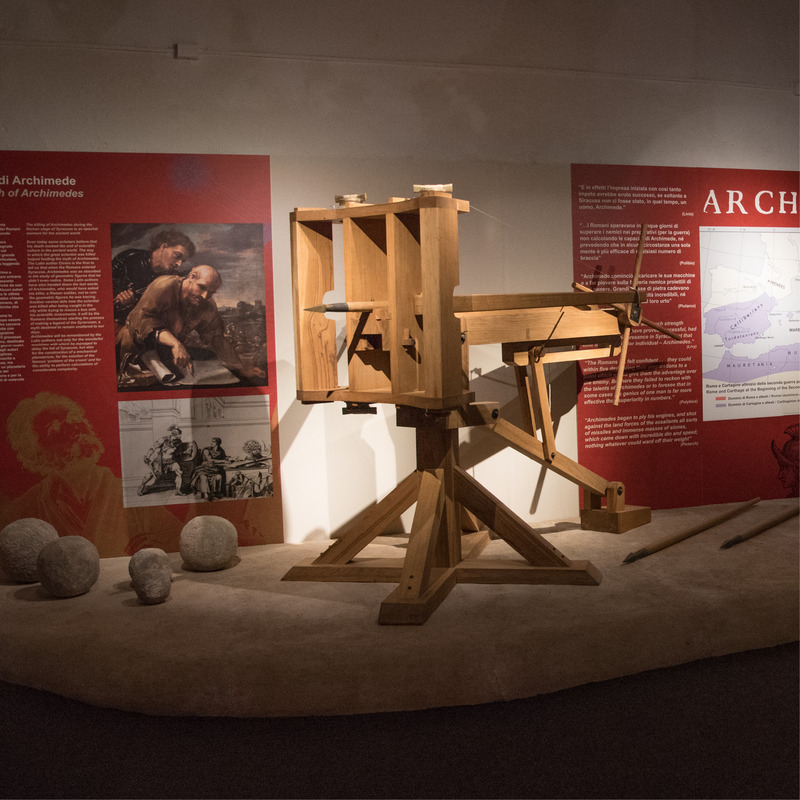 State-of-the-art multimedia applications introduce a multifaceted interactive exploration, plunging visitors into the heart of the ancient Sicilian city of Syracuse in the 3rd century BC, when it was the fully-fledged capital of Magna Graecia and the central Mediterranean, the city in which the great scientist lived and worked, devising his astonishing inventions. 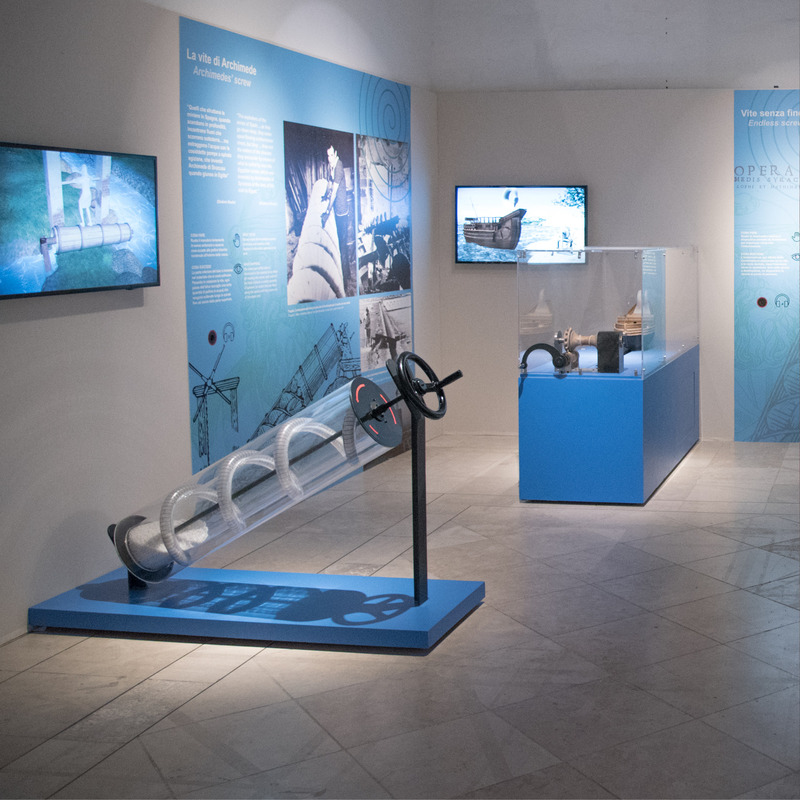 Over twenty working models of machines and devices, accompanied by interactive videos, make Archimedes’ mechanical, scientific, and mathematical discoveries accessible to all audiences. 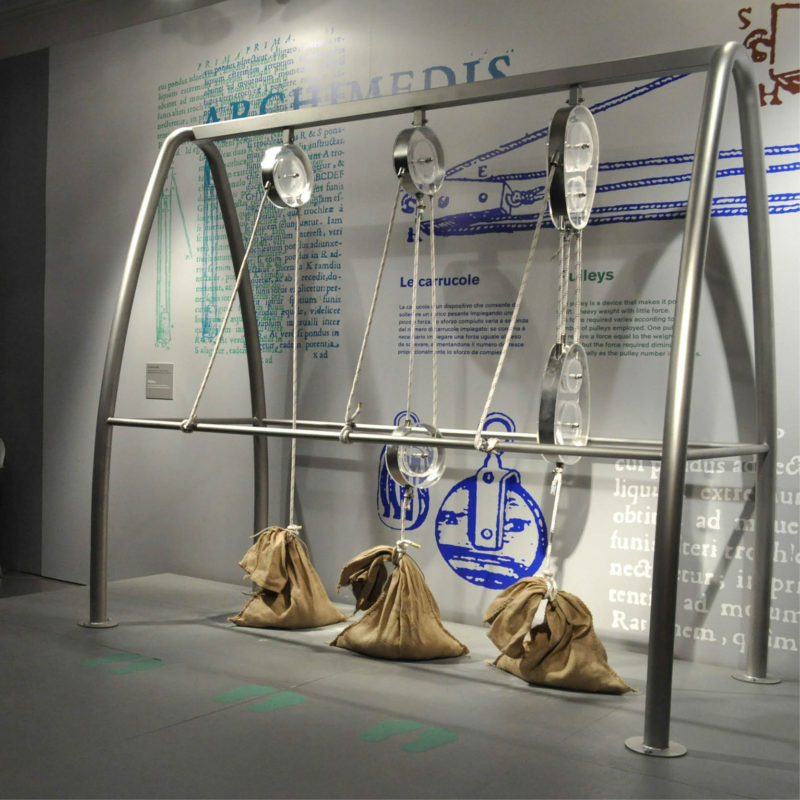 Align this exhibition with your STEM educational programming initiatives and consider hosting an event around these important anniversaries surrounding the accomplishments of Archimedes still impacting science innvoation today. 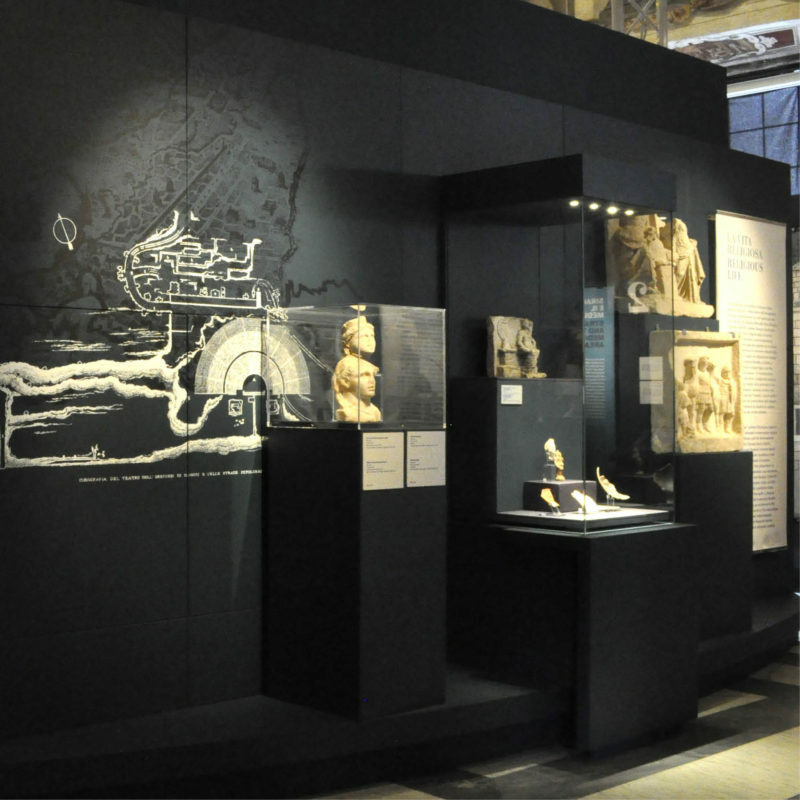 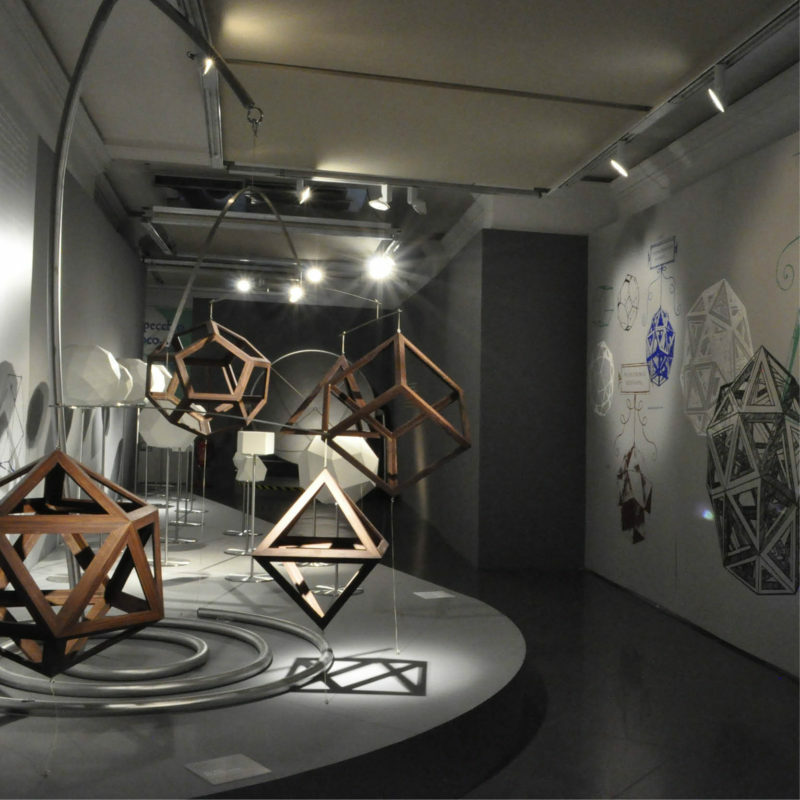 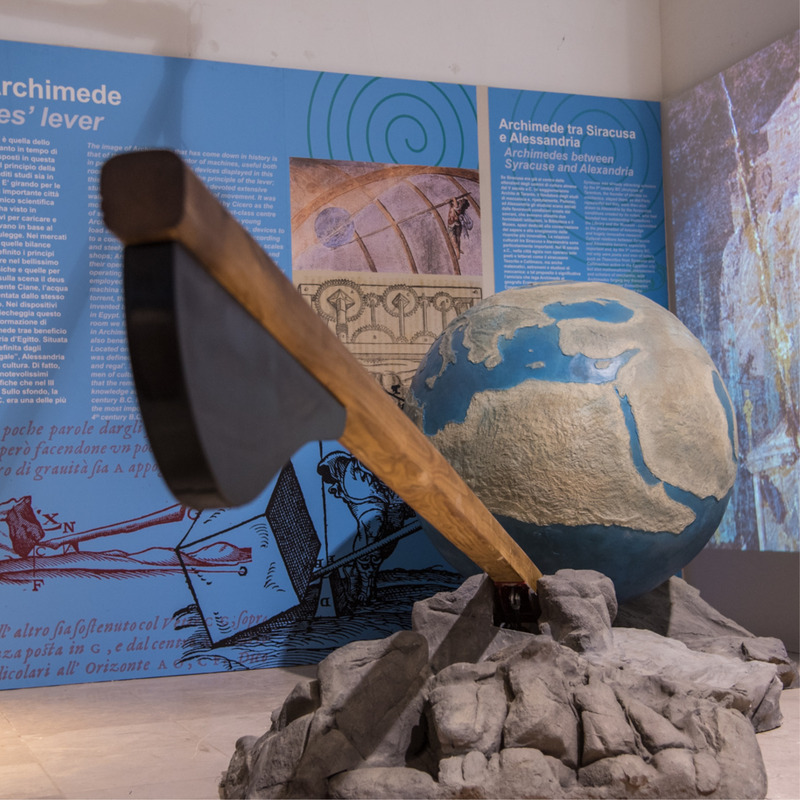 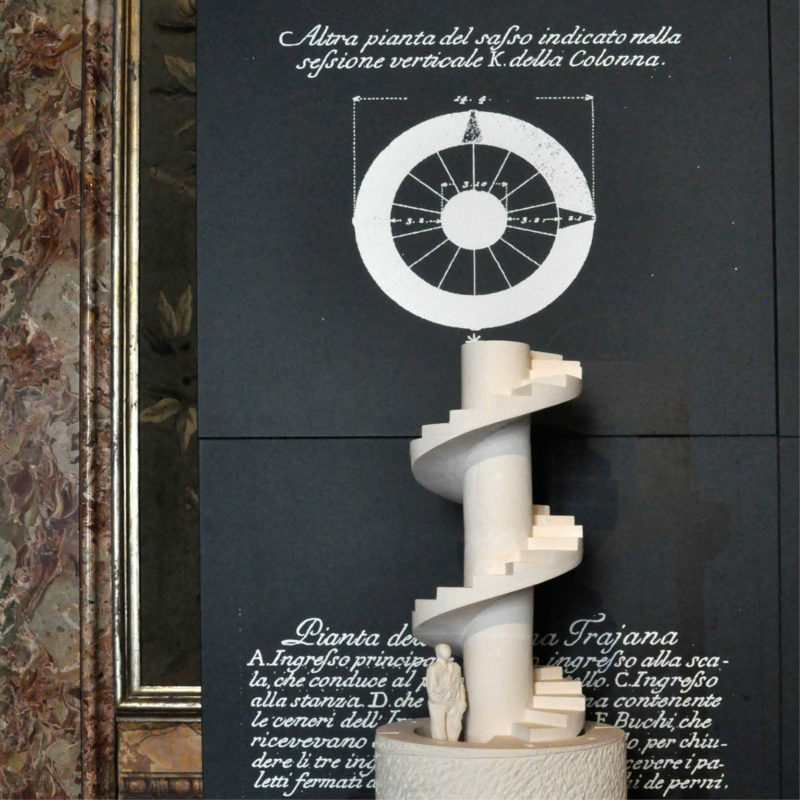 The exhibition was conceived by Museo Galileo in Florence, one of the world’s leading institutions in scientific museology and research, and curated by Giovanni Di Pasquale.